Here we go, you can now download the update directly if you don't want to wait for the OTA. The links are the official ones from the Google-Servers. There is absolutely no difference if you wait for the OTA and you will receive new updates as usual. 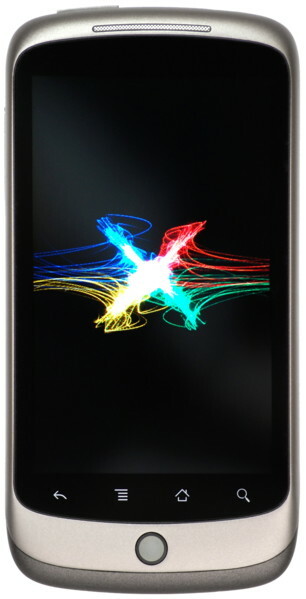 If you wonder on how you can update the Nexus One manually, Androidcentral has a nice video. You can watch it after the jump.